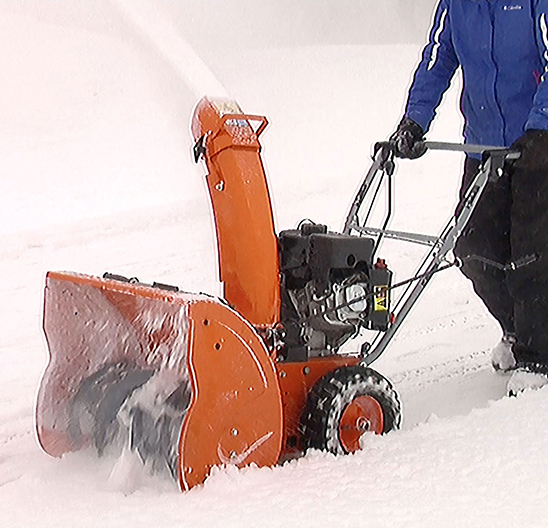 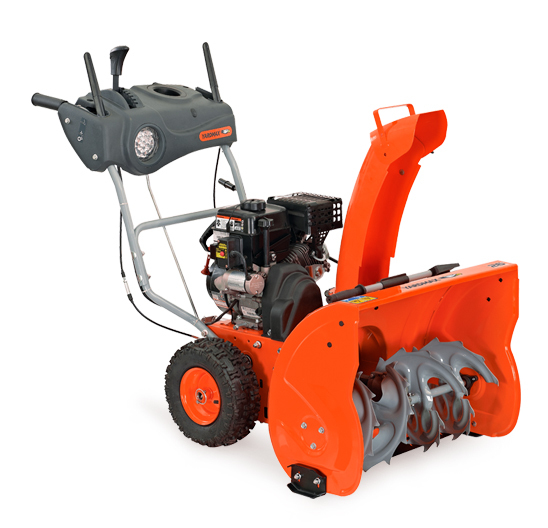 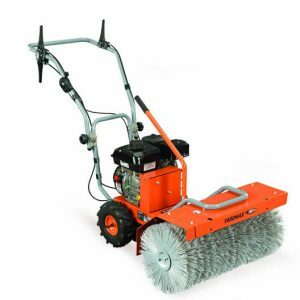 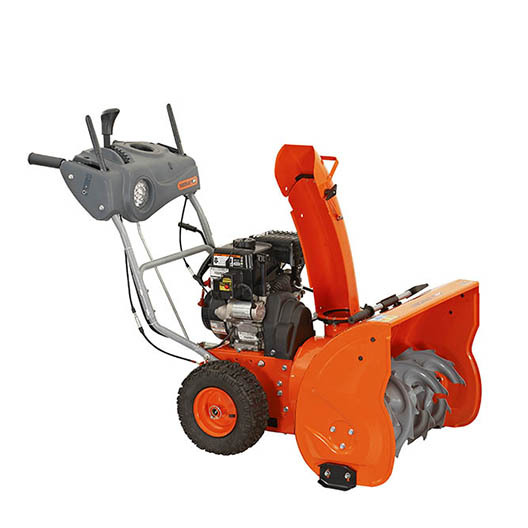 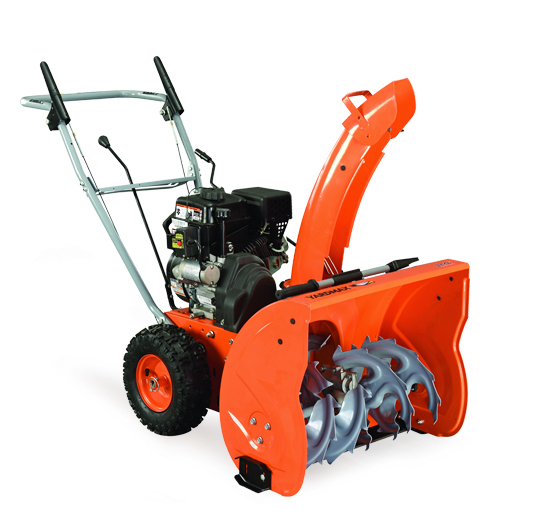 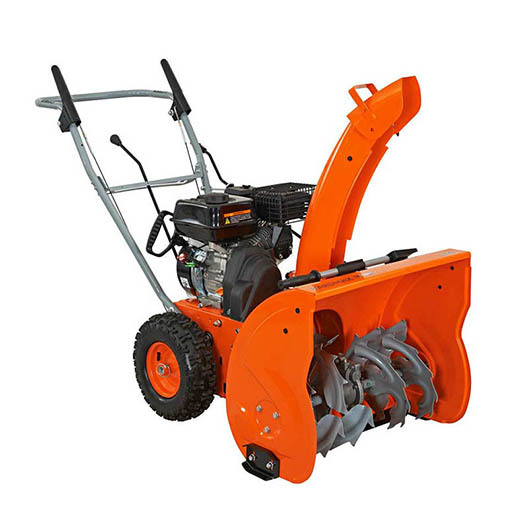 With a 24″ snow clearing width, this heavy duty dual stage snow blower easily handles snowfalls in excess of a foot or more. 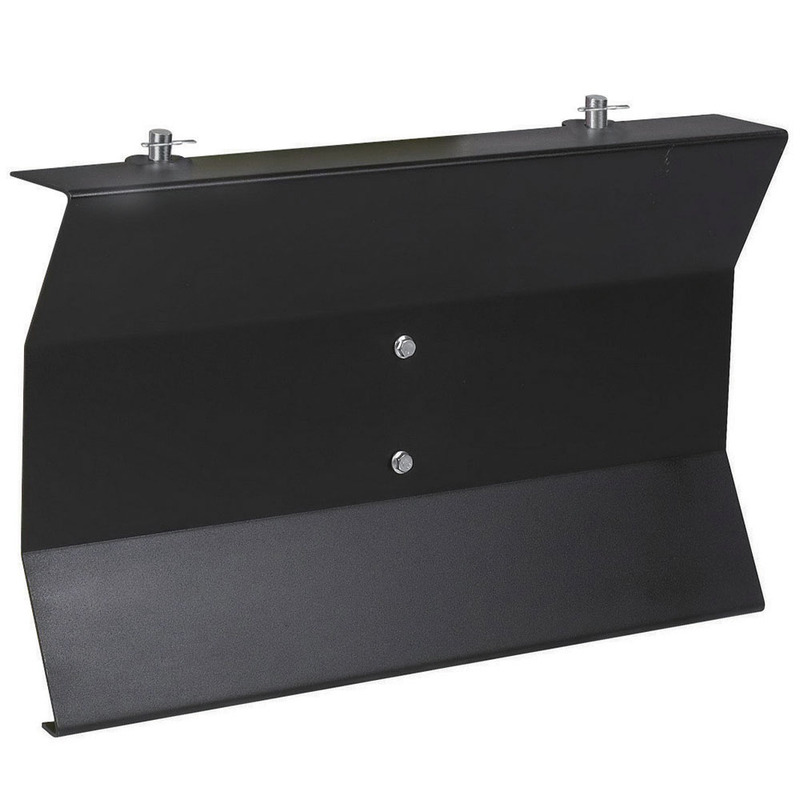 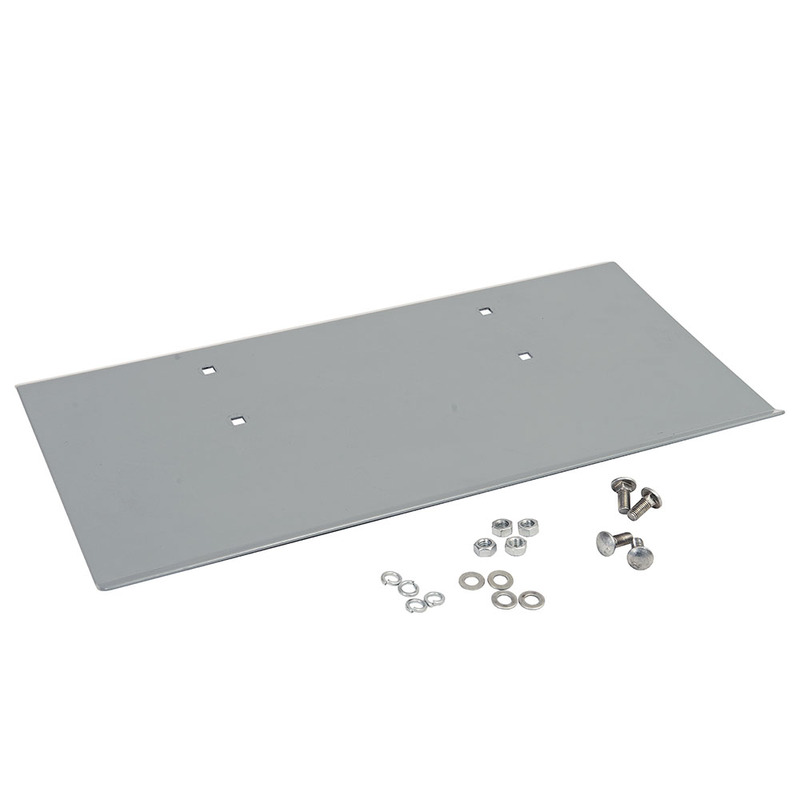 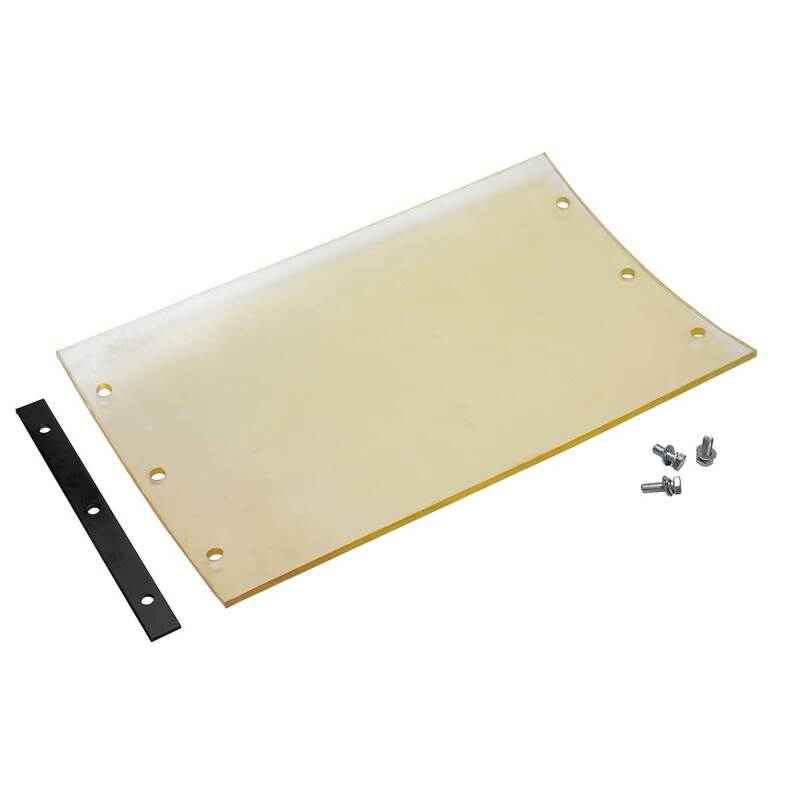 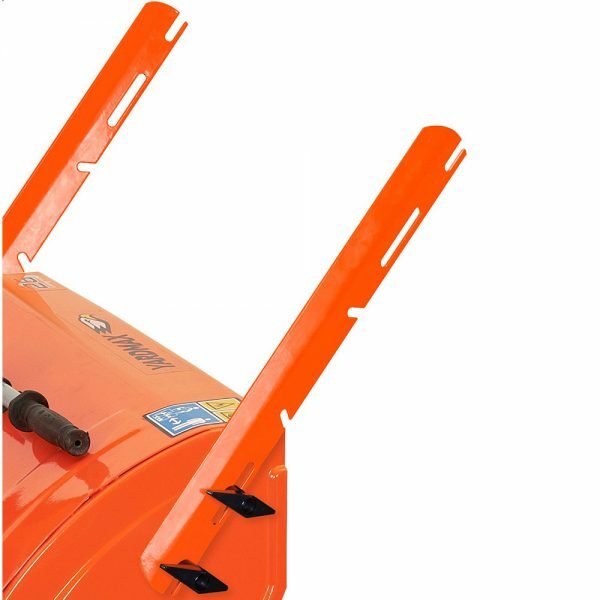 Stamped steel chute gives you the longevity and durability you need for the big storms, and to keep cleaning a path year in and year out. 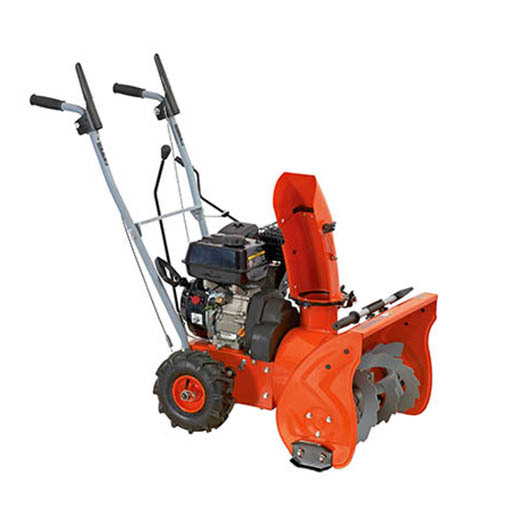 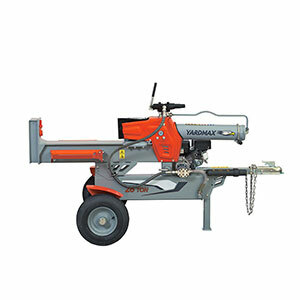 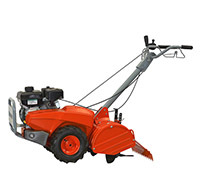 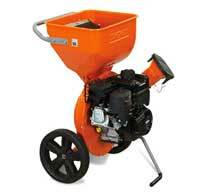 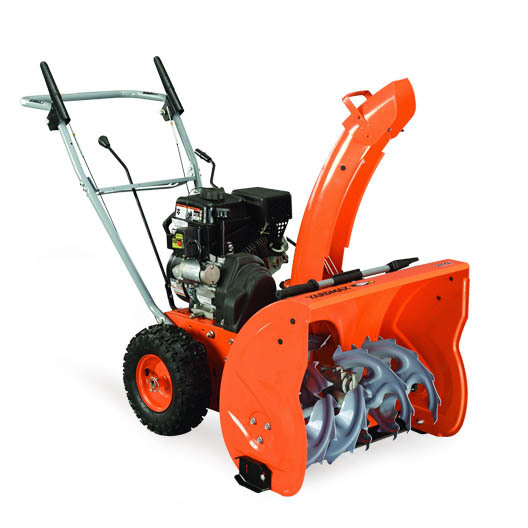 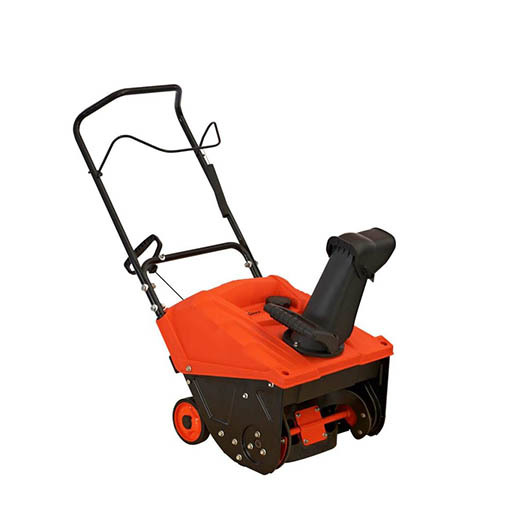 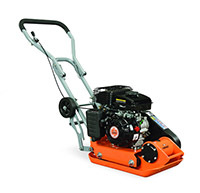 LCT Electric Start 7.0 HP 208cc snow engine. 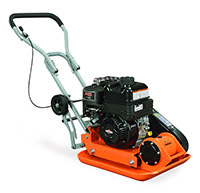 Push-button electric start with recoil backup for reliable ignition in any condition. 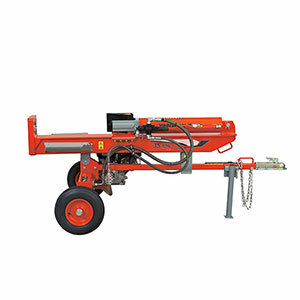 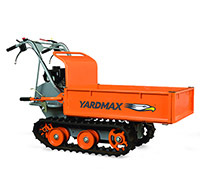 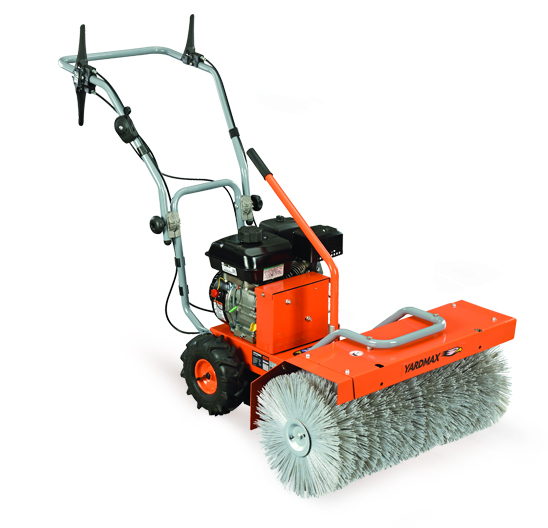 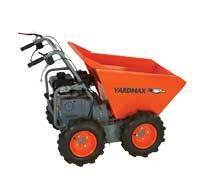 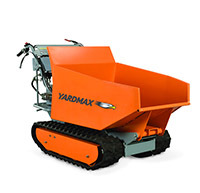 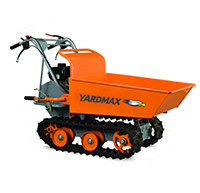 Multi-speed (6 forward and 2 reverse) self-propelled drive delivers max speed and control. 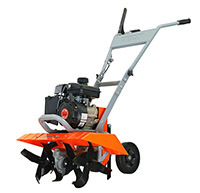 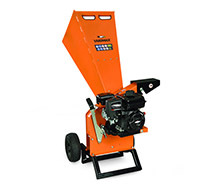 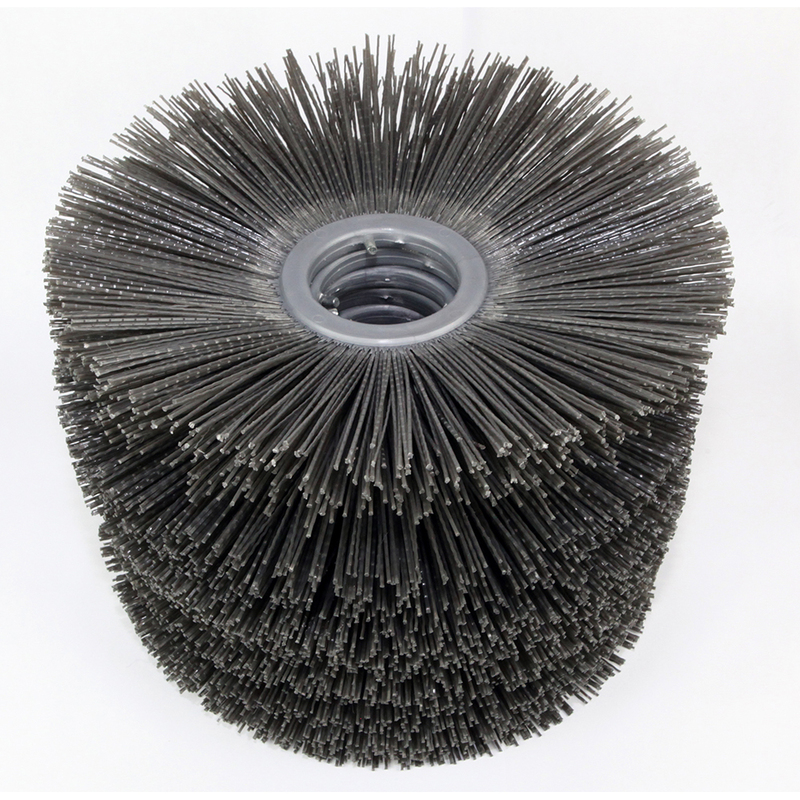 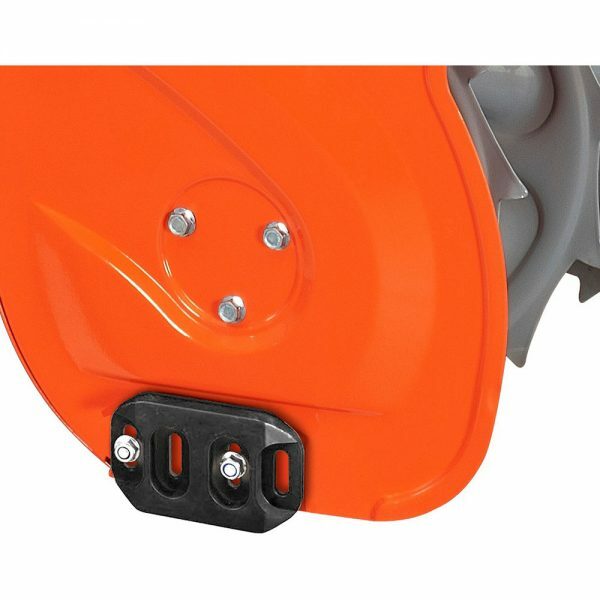 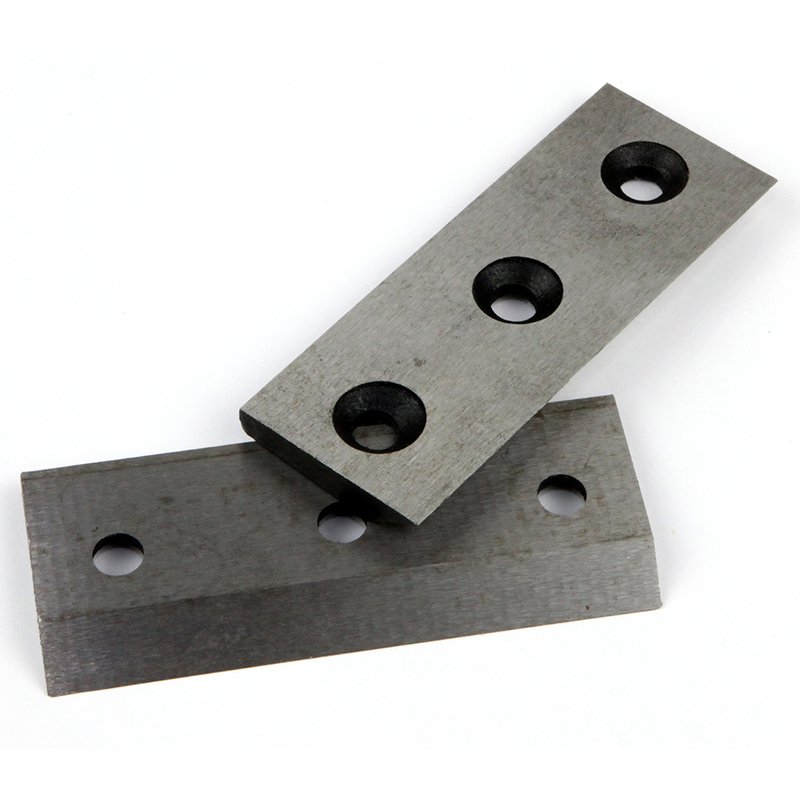 Serrated steel augers easily slice through packed ice and snow. 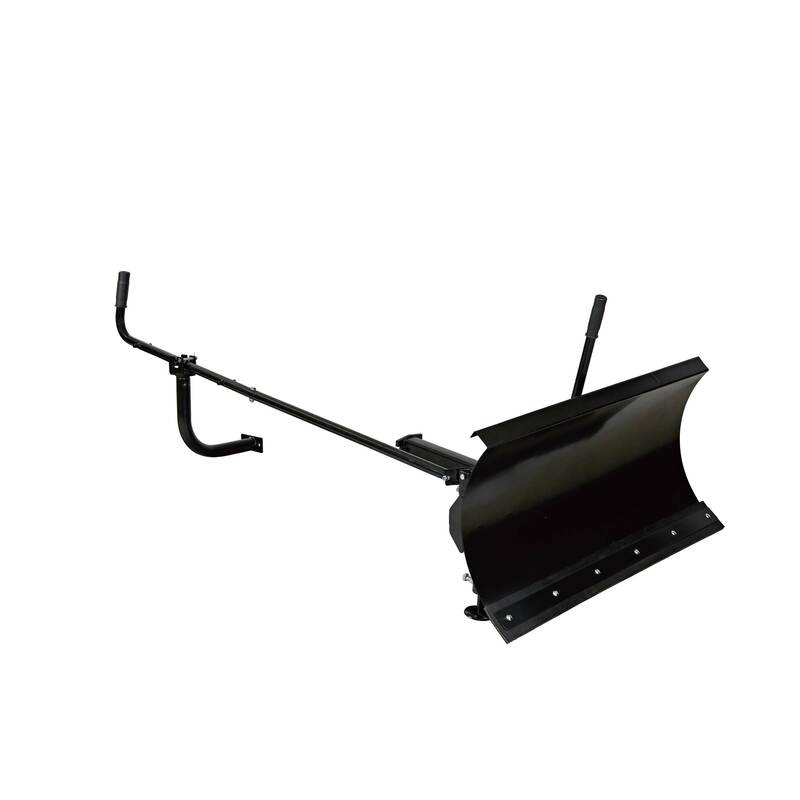 Housing is axe-shaped to effortlessly chop excessive snow and ice. 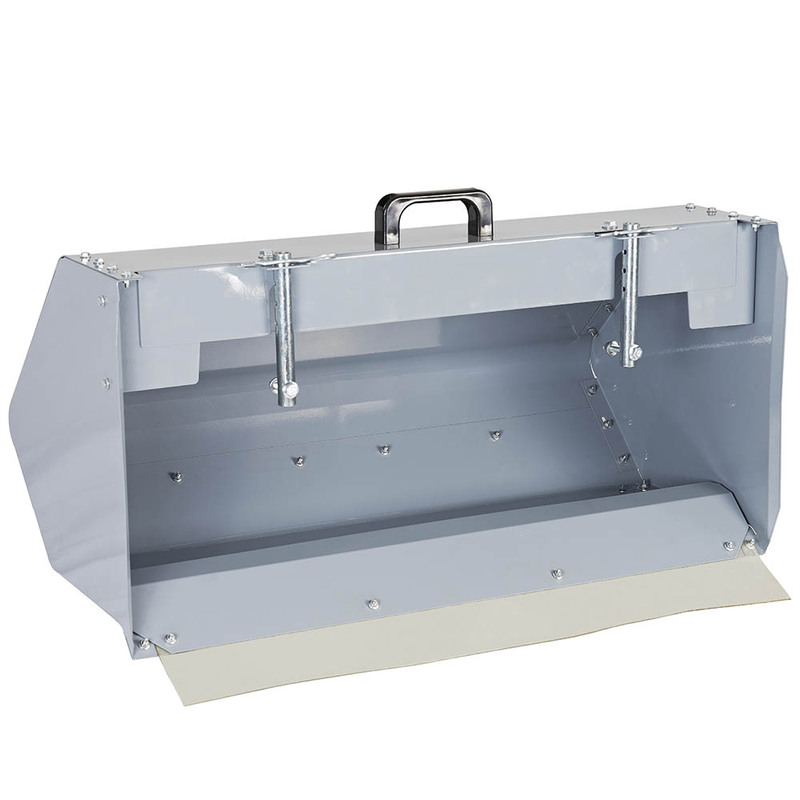 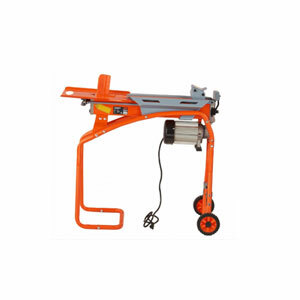 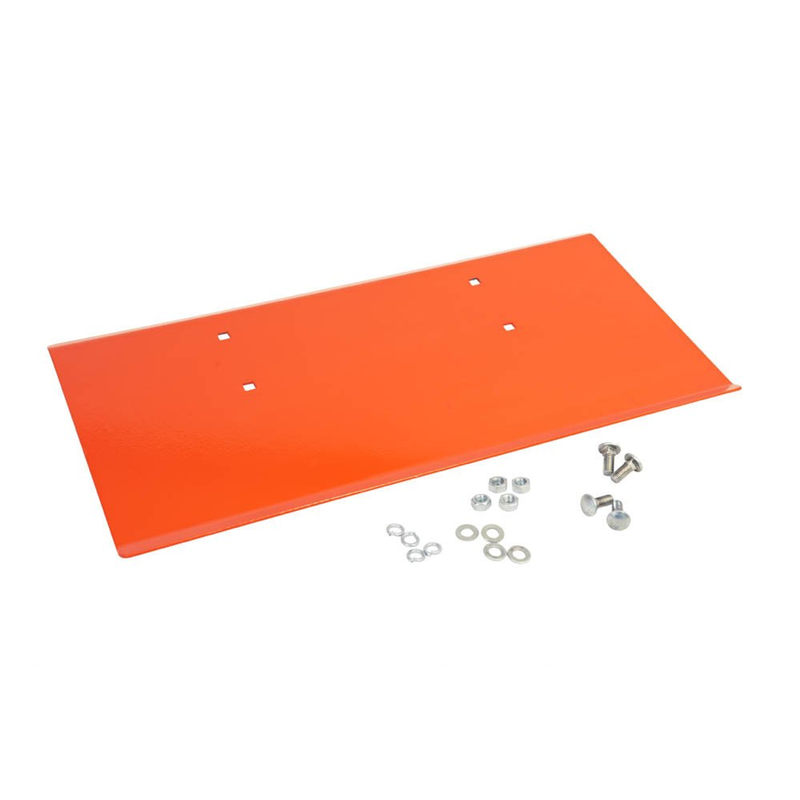 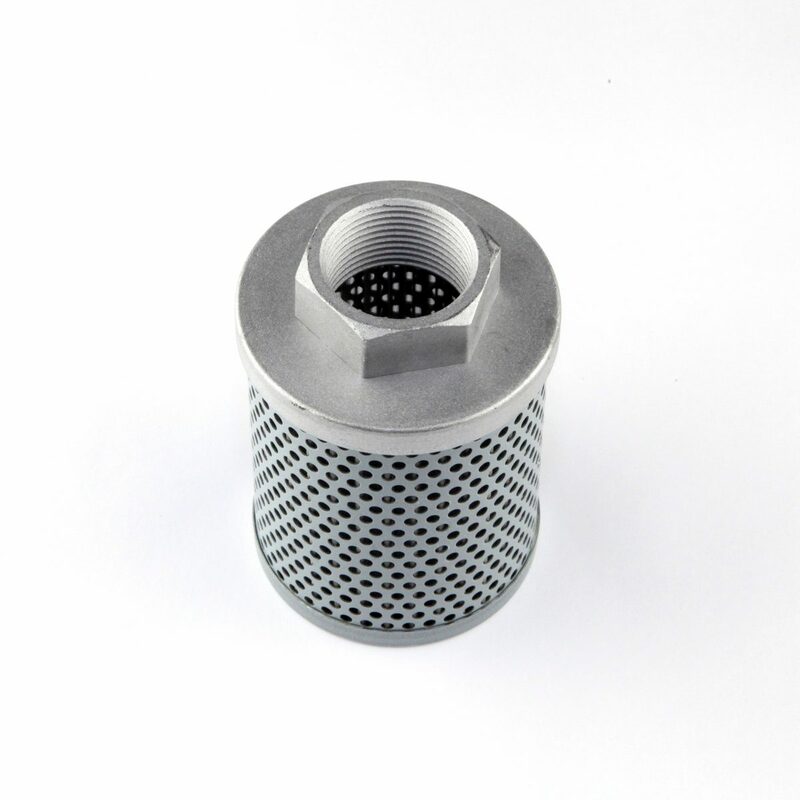 Aluminum gear case with alloy steel gears and synthetic gear oil deliver long-lasting, durable performance. 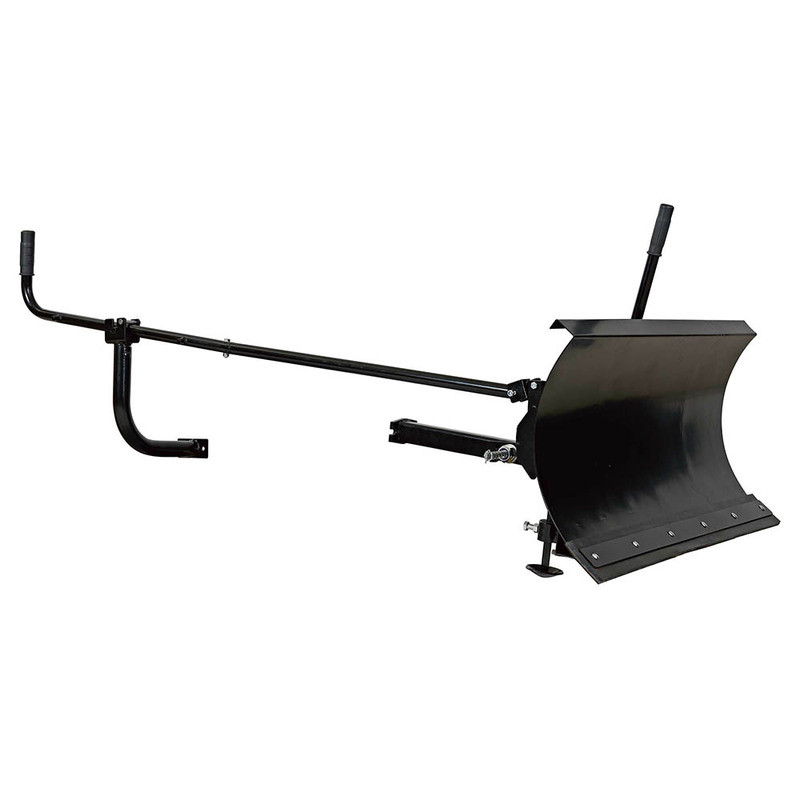 Engineered to throw snow further with minimal blowback, the high-speed impeller takes in more snow while the elongated chute provides a tighter discharge. 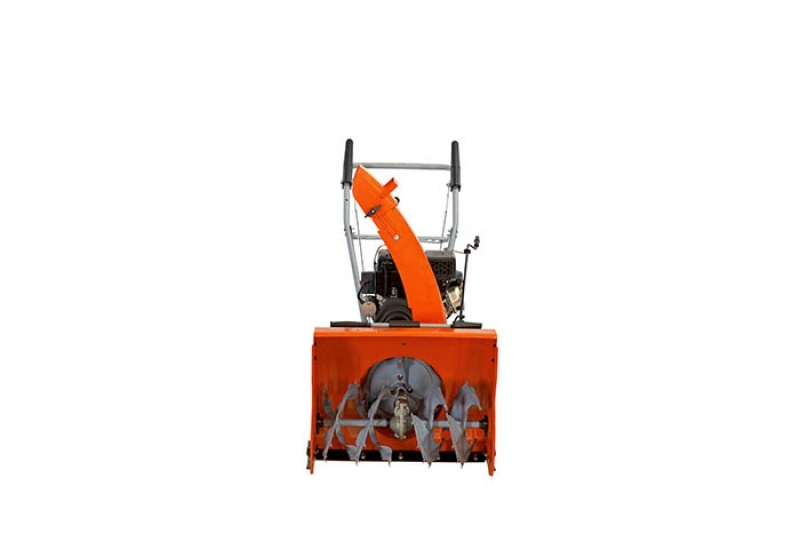 Remote chute control crank for easy control of snow throwing direction. 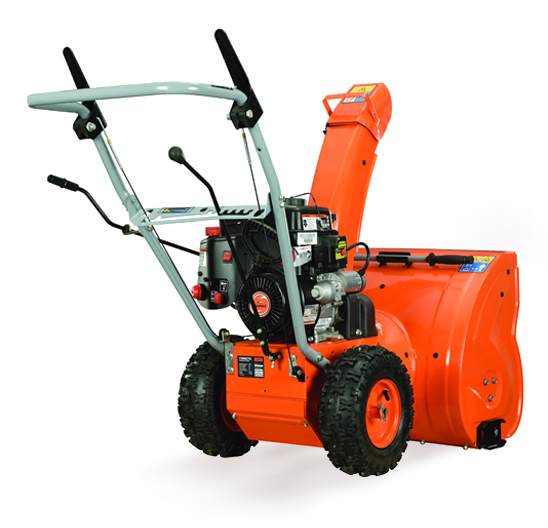 Standard pin-lock axle offers two options: 2-wheel drive for increased traction; or 1-wheel drive for greater maneuverability.